iOS 11.4 beta 2 adds an awesome new wallpaper along with other changes. Apple fixed a few bugs and added a great new wallpaper in iOS 11.4 beta 2, but it also removed at least one highly anticipated feature. 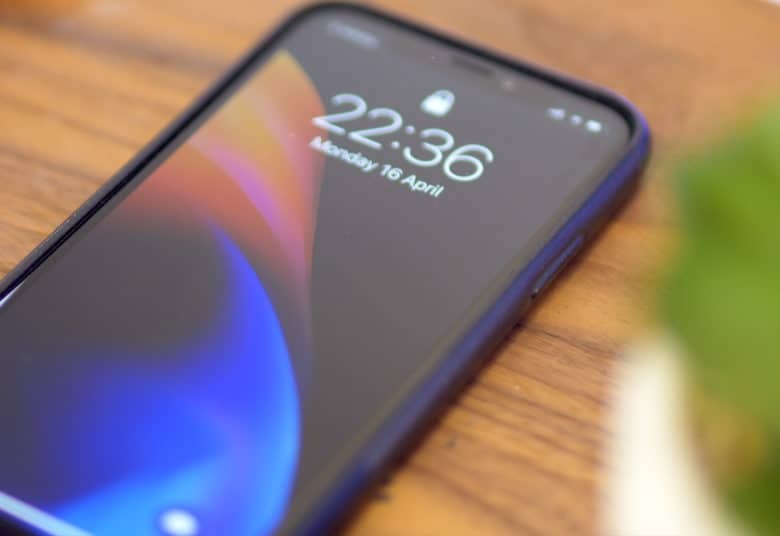 Check out our video below to see everything that’s new in the latest version of iOS. 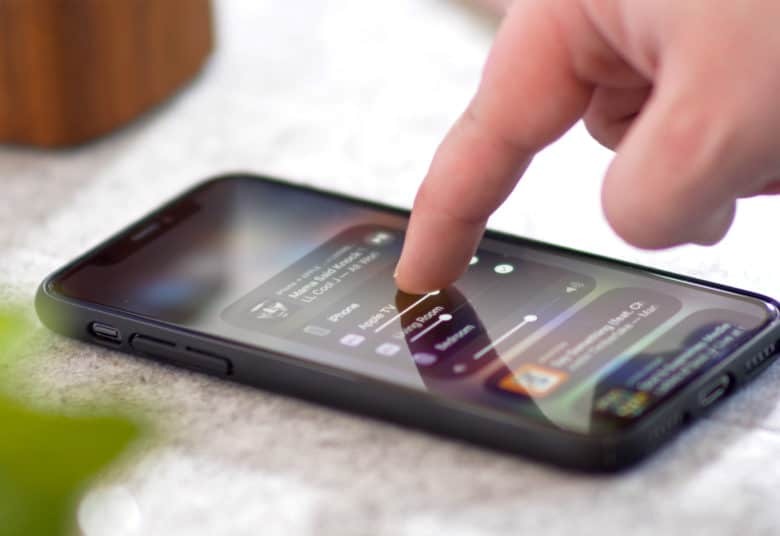 iOS 11.4 brings back some cool new features Apple teased us with before. Developers received a new batch of beta updates this morning, including the second beta build of iOS 11.4. 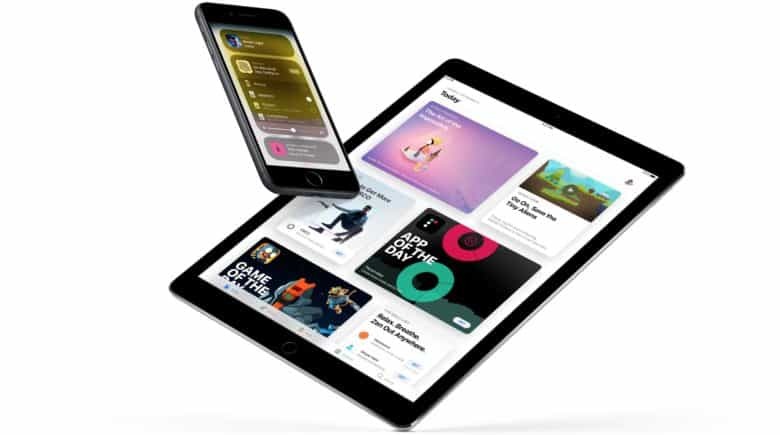 The new build brings a number of new features to the iPhone and iPad, including some that were pulled from iOS 11.3, like AirPlay 2 and Messages on iCloud. 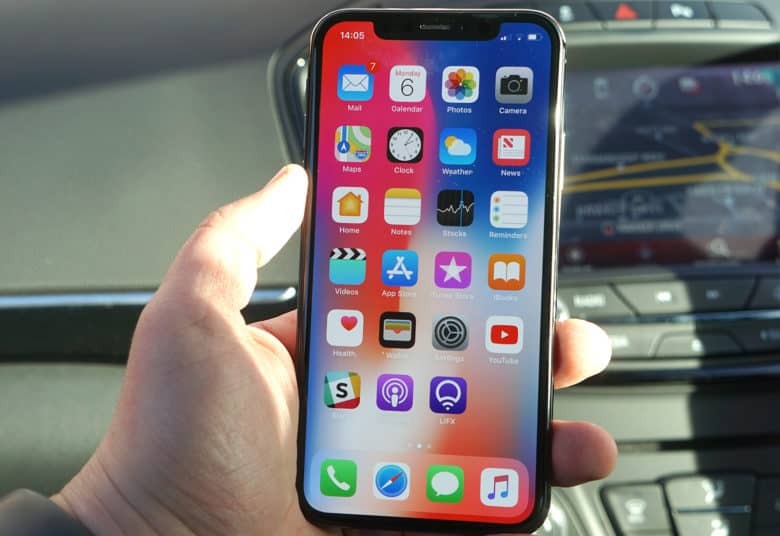 Apple has added a number of bug fixes and performance improvements in the new builds as it preps it for a public release. 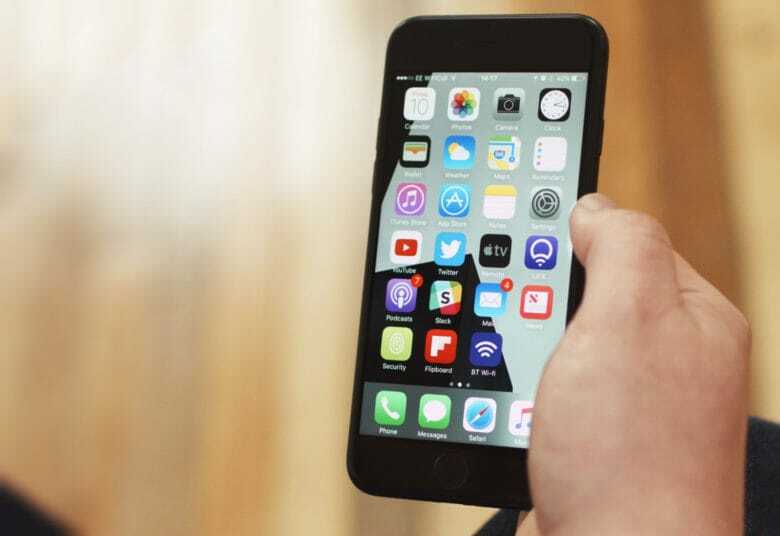 Apple has signaled it has mobile software fixes on the way by releasing a beta update of iOS. Only iPhone and iPad users enrolled in Apple’s beta testing program can download and install the update. Check out all of the new features and tweaks within iOS 11 Beta 5. 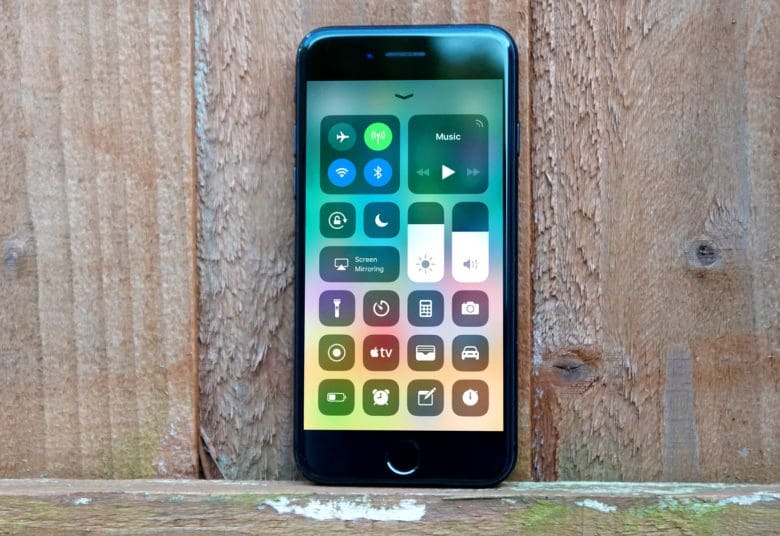 Just like clockwork, two weeks after the release of iOS 11 beta 4, Apple has graced developers with iOS 11 beta 5. As per usual, we went straight ahead and installed it to dig around and see what’s new. Among our finds were new camera settings and a pretty cool feature for FaceTime. Check out all of the new tweaks and changes in action in our video below. 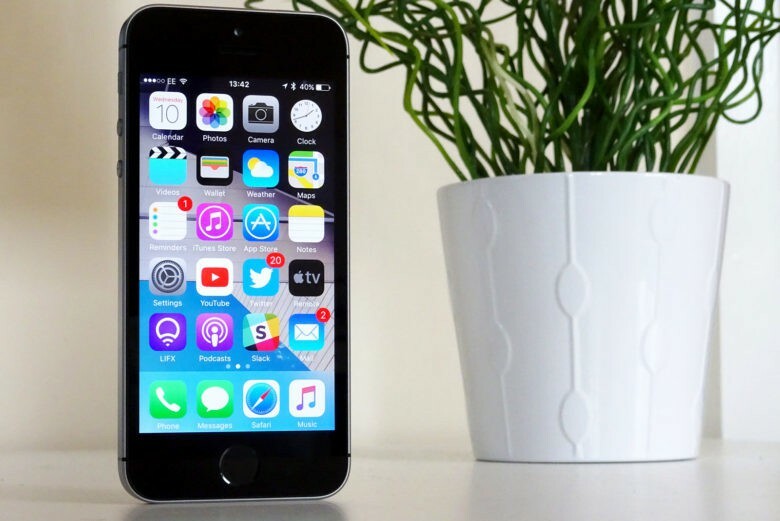 Apple's new iOS update is nearly ready for primetime. 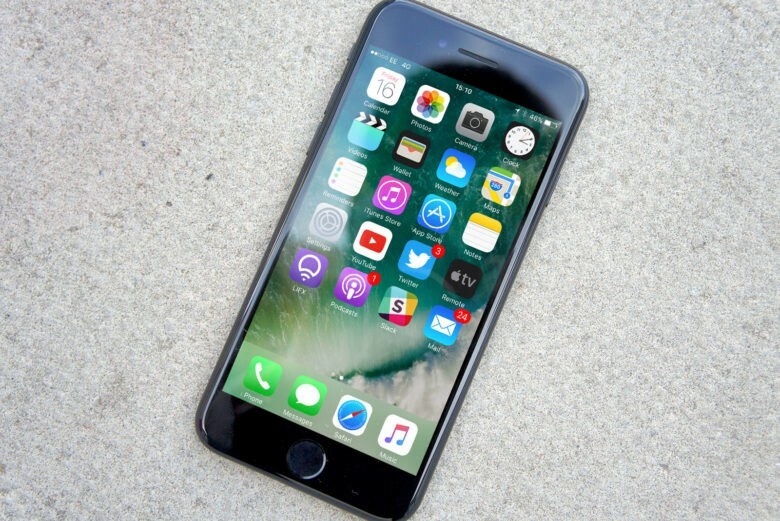 Developers received new beta software updates today for iOS 10.3 and macOS 10.12.4, possibly signaling that a public release is just around the corner. 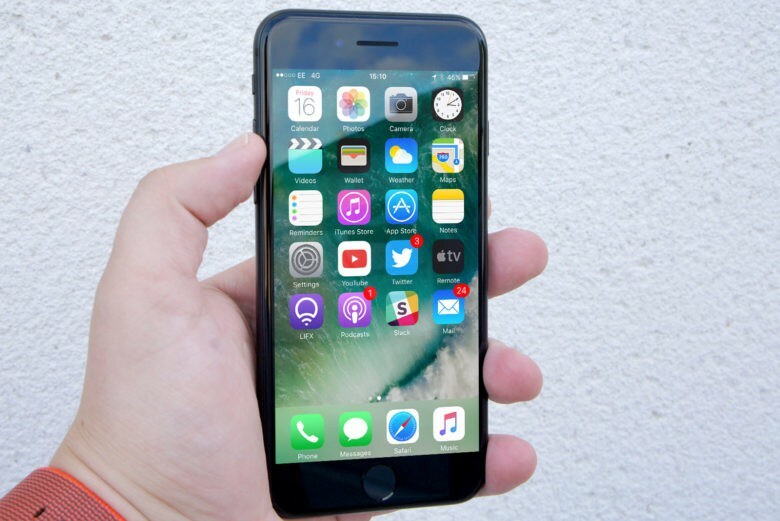 The new updates come just a few days after Apple dropped the last betas of macOS 10.12.4 and iOS 10.3 on developers. Both updates come with a number of bug fixes and under the hood improvements to go with new features that were added in previous versions. iOS 10.3 is full of new features. Developers received two new beta builds from Apple today for iOS 10.3, watchOS 3.2 and macOS 10.12.4, just one week after the last versions were released. The new builds for iOS 10.3 beta 4 and macOS 10.12.4 beta 4 can be downloaded by registered developers directly from the Apple’s dev portal. iOS 10.3 beta 4 can be installed directly to your iPad or iPhone if you have the previous build on your device. There are a lot of new goodies in iOS 10.3. The second beta of iOS 10.3 is now available for download. Apple seeded the new software update to developers this morning, alongside watchOS 3.2 beta 2 and tvOS 10.2 beta 2. All three updates contain under-the-hood improvements as well as new features, including Theater Mode for Apple Watch, Find My AirPods and some UI tweaks for Apple TV.